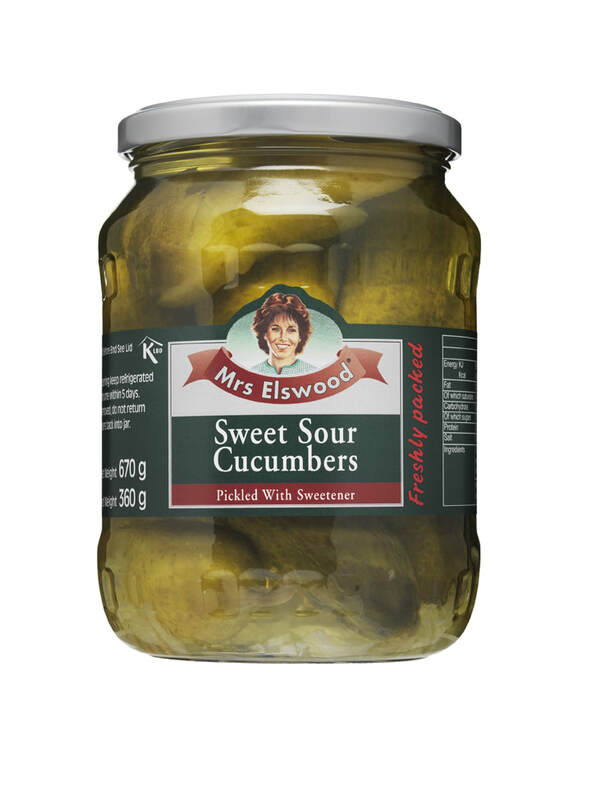 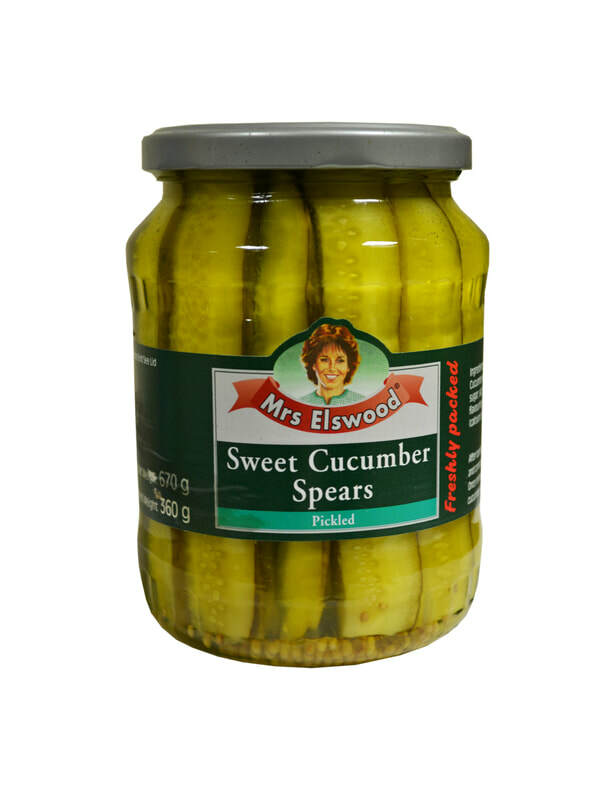 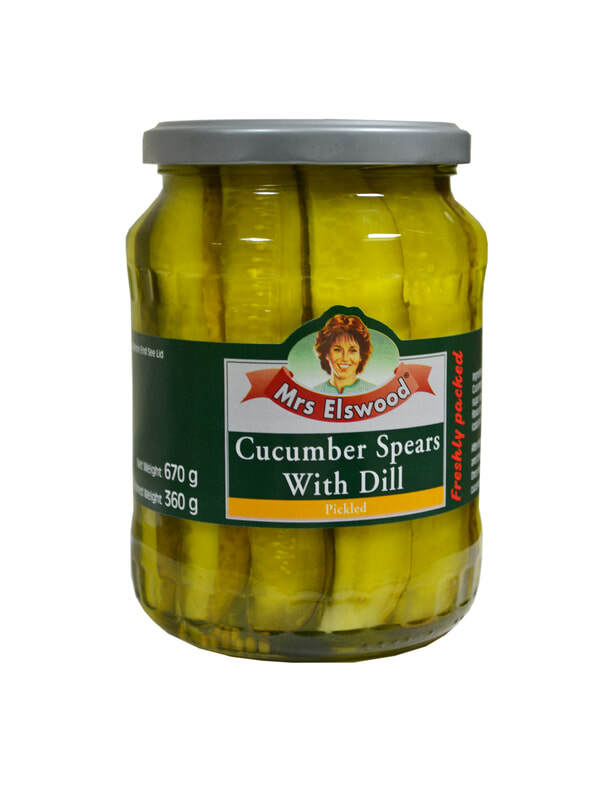 Whether it’s the healthy addition to your cheeseboard, for adding a tasty crunch to your sandwich, or the secret ingredient in your salmon terrine, pickles are bigger than ever, which is why Mrs Elswood, the number 1 pickled cucumber brand in the UK, is excited to return as a sponsor of National Picnic Week. 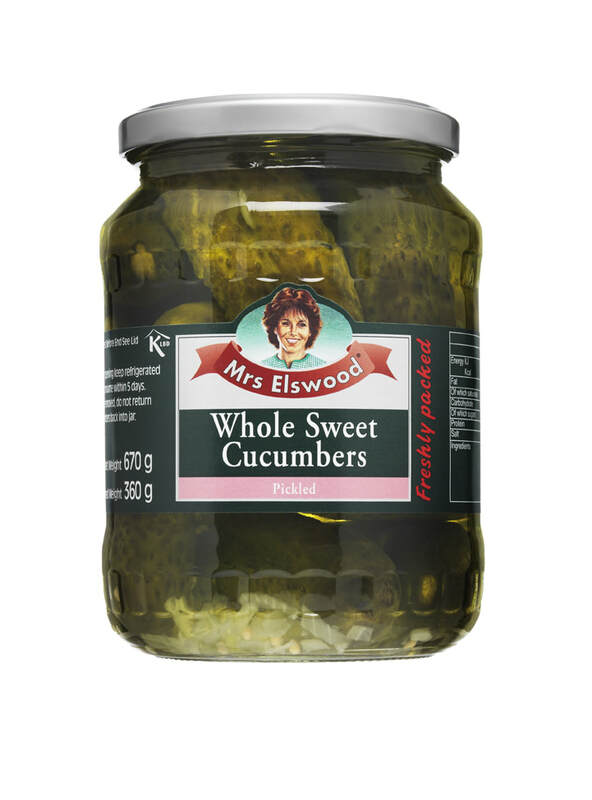 Produced at the height of the cucumber growing season during June & July every year and packed straight away for freshness and full flavour, Mrs Elswood is ideal in a quiche, a welcome addition to a ham sandwich, or fabulous on their own. 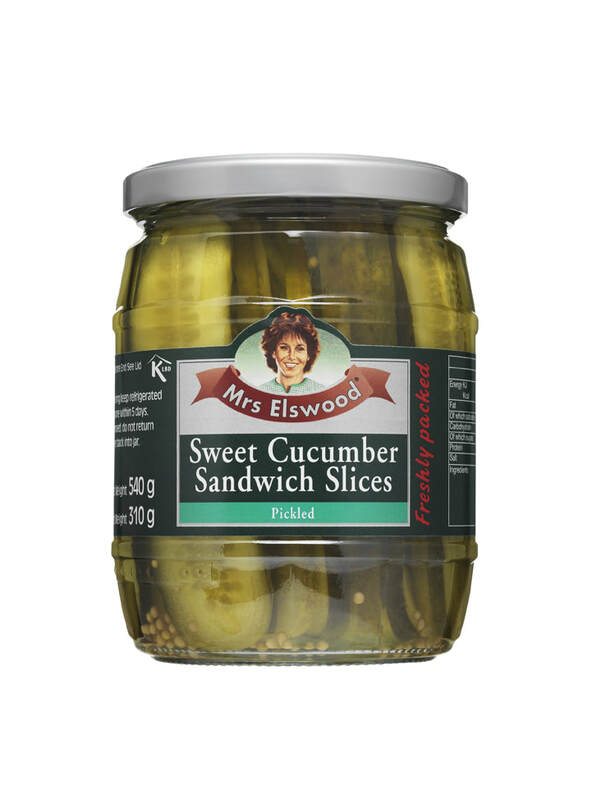 A household name for over 70 years, Mrs Elswood is the must-have picnic basket essential. 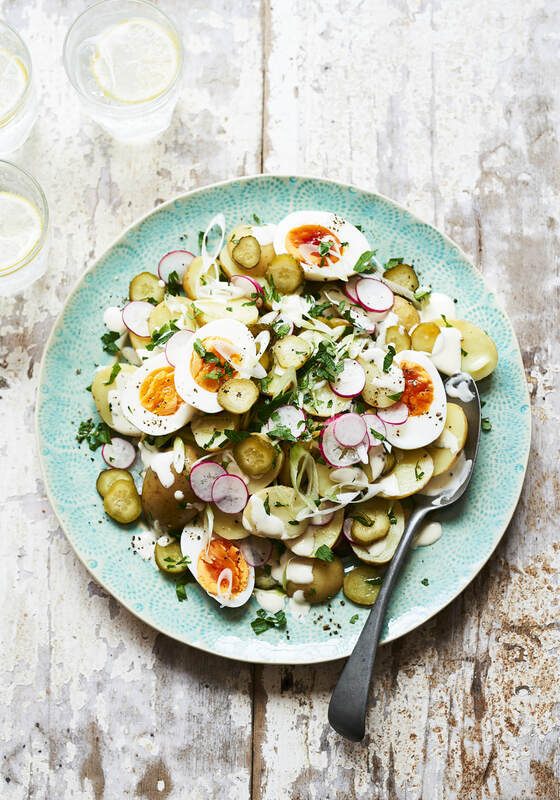 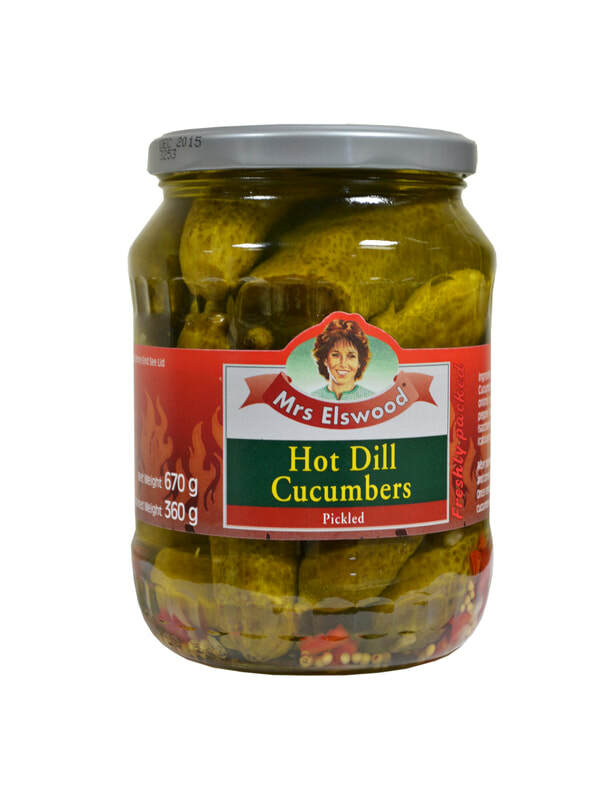 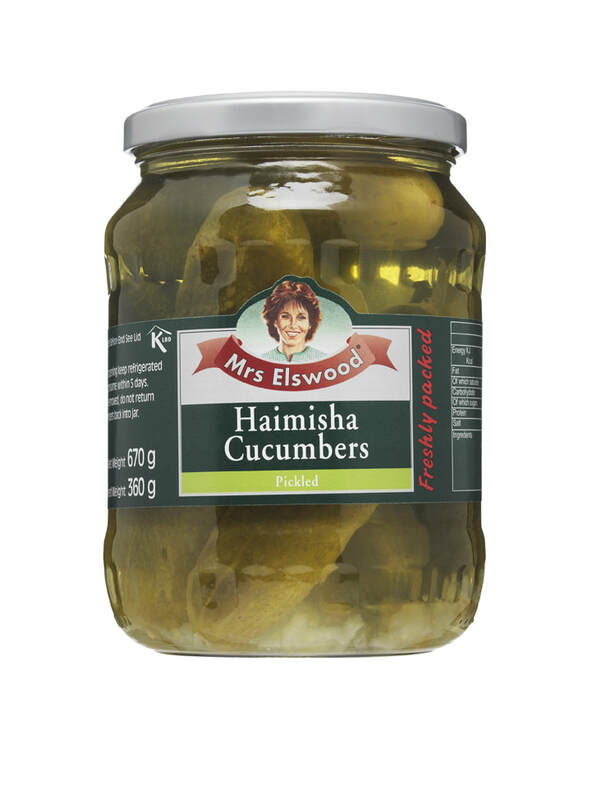 ​With a range of eight pickled cucumbers, from whole sweet cucumbers, cucumber spears with dill and sandwich slices the possibilities are endless. 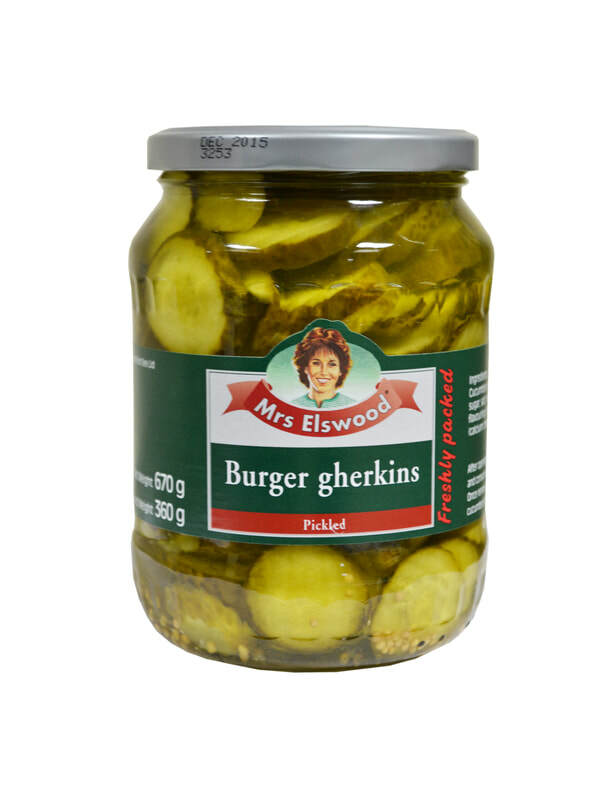 ​Get ready for Picnic Week!